Craving something sweet at night? 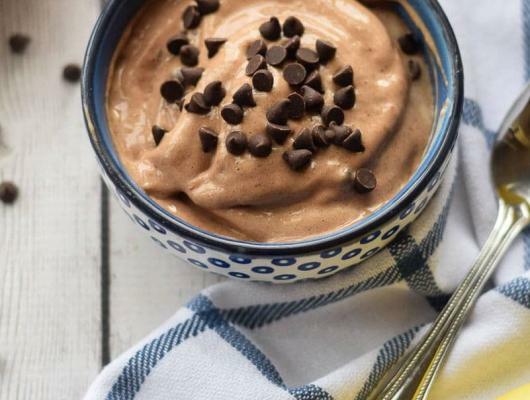 Try this Healthy Chocolate Banana Ice Cream with only three ingredients. 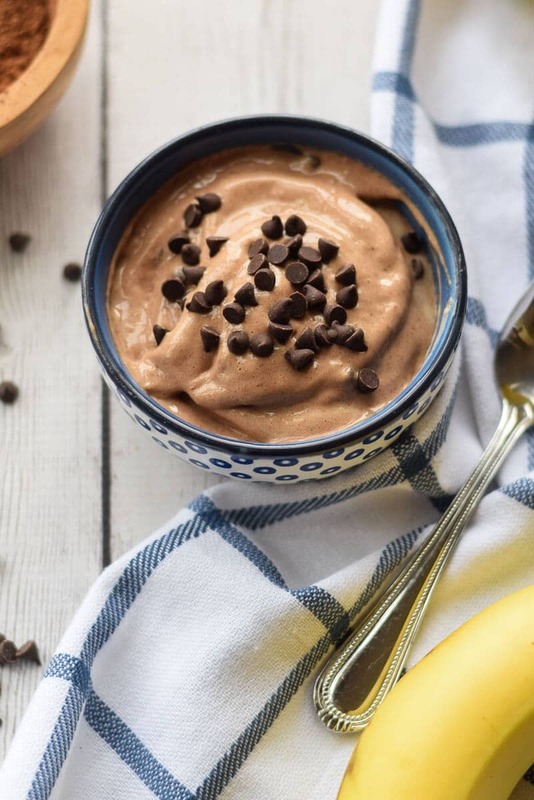 It's creamy, rich and delicious with no dairy and the perfect healthy way to satisfy a sweet tooth.